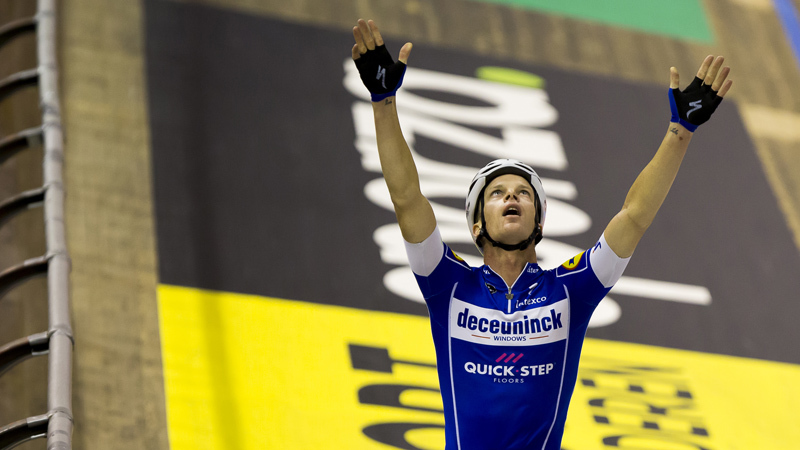 "It was a crazy week," a beaming Iljo Keisse said after the finish. "We certainly didn't get this one on a plate. It took until the final straight until I knew we got it. We achieved our goal. 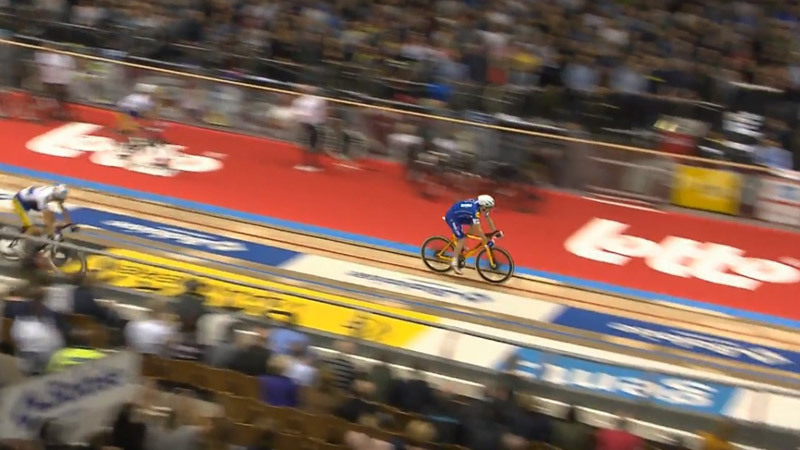 That last relay with Viviani was perfect. He came underneath Kenny De Ketele and gave me a perfect launch. Then it was up to me to finish it off. This edition reminded me of the one from 2012, when it was really close as well. Maybe it was even more exciting this time." 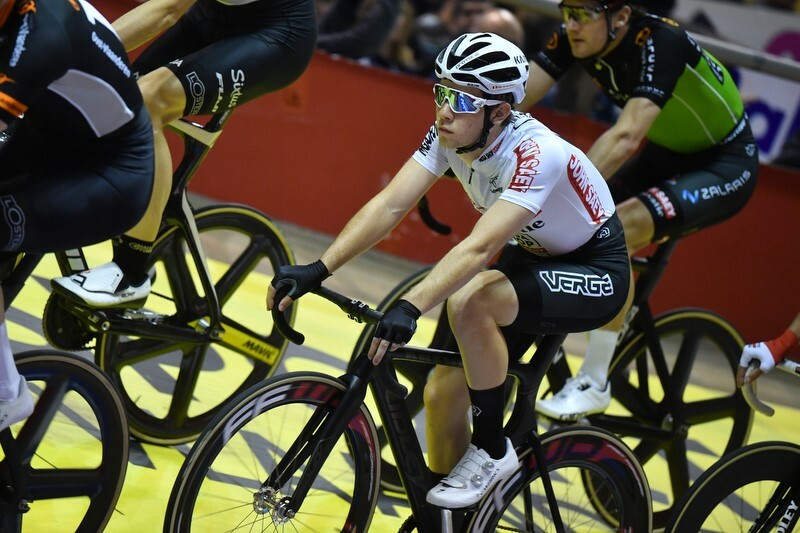 In the record books Keisse has now matched Australian Danny Clark, who also managed to get seven wins in Ghent. "It's a huge honour. He was one of the best track riders of his time. I have the ambition to beat that record. I want to start here again, it's my home. Last year it was tough to watch on from the stands with my injury. I've got a great feeling after this win. 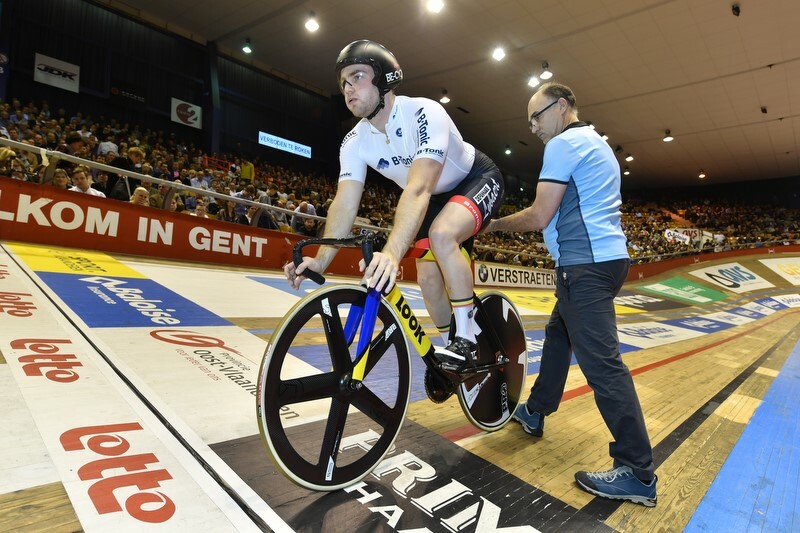 I have to thank my team-mate Elia Viviani. 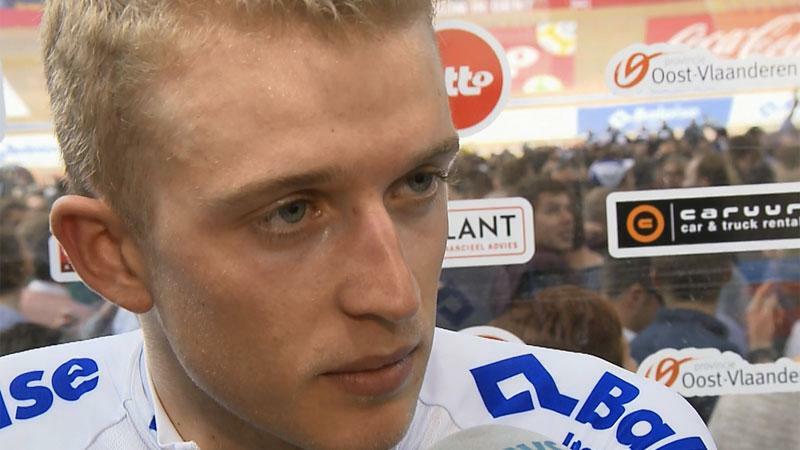 You could tell he came to Ghent to win."